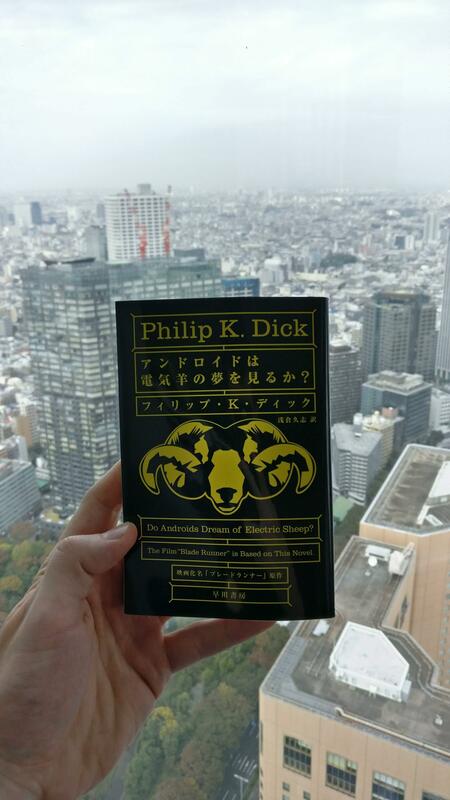 Recently traveled to Tokyo and bought a souvenir copy of the book that got me into Science Fiction. Such an inspiring part of the world! It reaches out… it reaches out…. Looking for high quality SF were the main characters are completely different from humans. Example would be some kind of synthetic AI, plant or fungi based life. You name it! As long as it’s not assumed that they/it reason like humans. The reason for this craving is that I’ve lately almost completely stopped seeing humanoids as being a likely part of any distant future and I need some new inspiration. 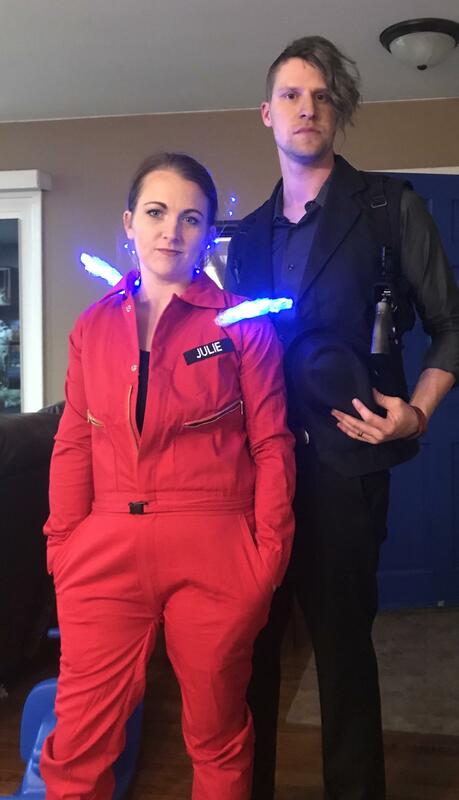 Know of any “gothic” sci-fi? I know of cyberpunk settings featuring “ghosts” (‘Ghost in the machine’, ‘Johnny Mnemonic’) and vampires (‘BloodNet’). There also hard-ish sci-fi settings about vampires (‘Blade’, ‘Underworld’, ‘Daybreakers’) and zombies (’28 days later’, ‘Z Nation’, ‘Walking Dead’, even ‘Return of the Living Dead’) since they feature not-so-futuristic technology, virology, and whatnot. But the latter are not what I’m looking for. Also remembered Matheson’s ‘I am legend’, the movies ‘Event Horizon’ and ‘Black Hole’, and of course, the video-games ‘Doom’ and ‘Quake 1’. What other sci-fi stories can you suggest that feature vampires, werewolves, ghosts, etc.? Preferably something that’s more about the classic horror monsters living in space, or in a futurist world (stuff like ‘Dracula 3000’, ‘Leprechaun 4: In space’, ‘Jason X’, or something like ‘BloodNet’), bonus points if it features castles or something similar. Books, movies, cartoons, anything goes.